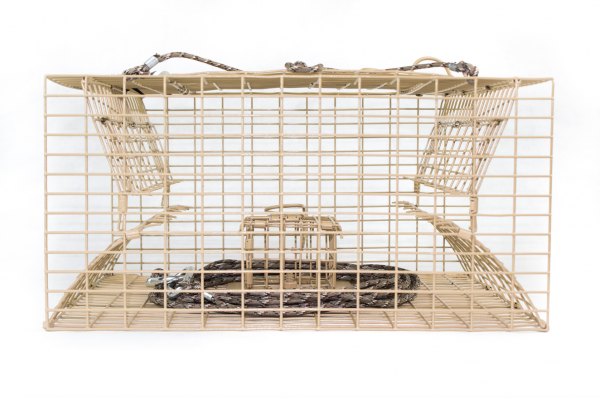 These traps are extremely durable and have been heavily tested for quality and construction. It’s safe and recommended for use in lakes, rivers, and streams. 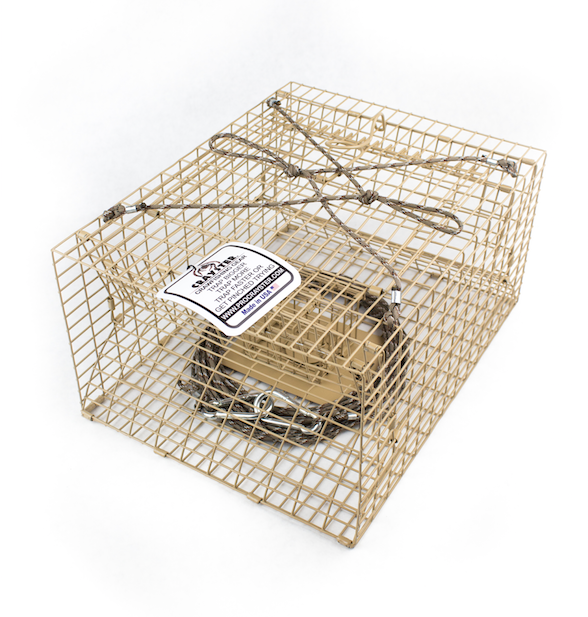 – Contains a bait trap internally to hold the crawfish bait. – Able to catch most crawfish that other traps simply can’t catch. Shipping to you is included in the price! This trap is awesome! 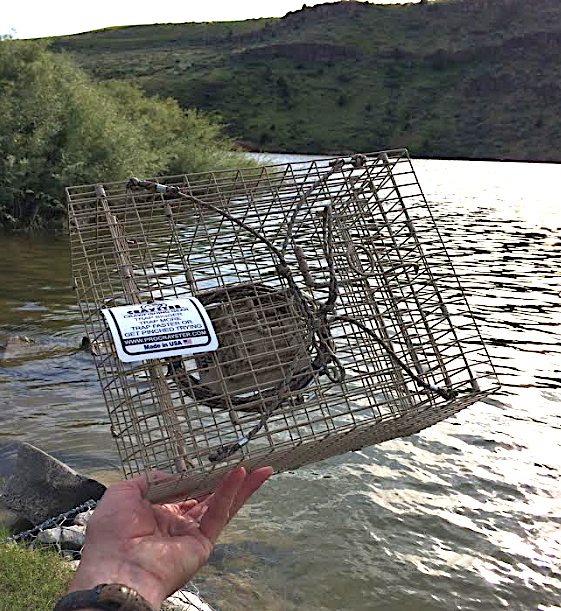 I always kill it when I’m using my creek trap. It might be the smallest trap but it certainly does not disappoint. Highly recommended! What an amazing trap! These things are in a whole other category when it comes to quality and design. 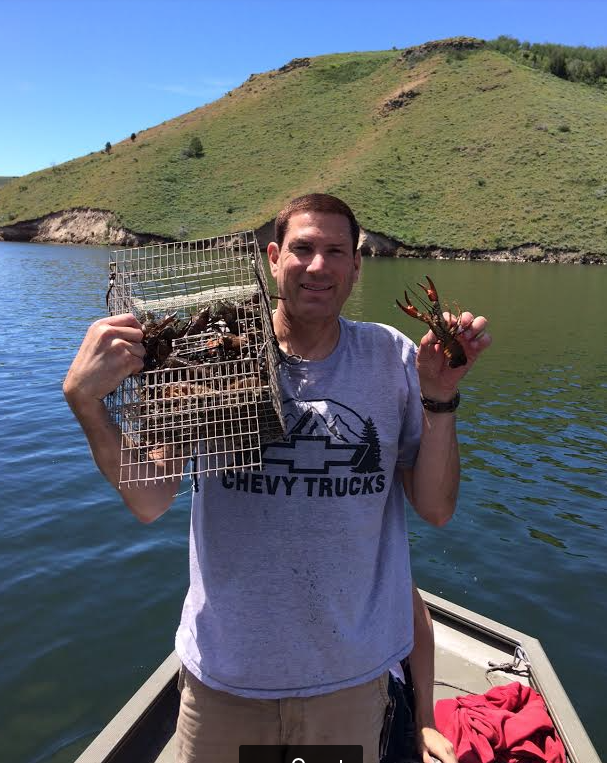 I was having issues catching big crawfish with the store bought traps, they just can’t fit through the holes but these crayster traps fixed that issue! I would highly recommend this trap. Well worth it!